6. Why Travel to Sedona? The Hotels Are Beautiful. The best hotel we know of is L'Auberge de Sedona. It can be a bit pricey. If you're not big money status, the Orchard's Inn is very nice. You can also stay in a fancy airbnb, the Marriot or the Hyatt. Those aren't the only places, but them seem to have very nice accommodations. We included some pictures of the hotels mixed in with the pictures of Sedona. 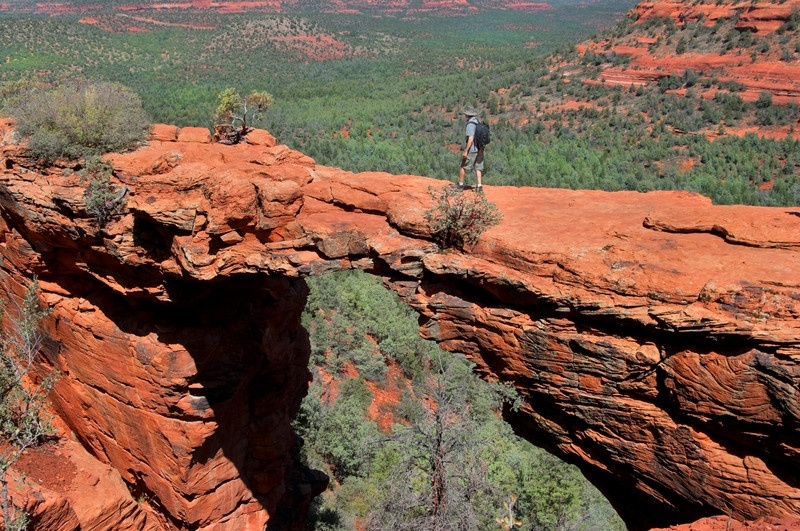 Most of the great stuff to do in Sedona is free. Lots of really nice hotels and architecture in the city of Sedona. 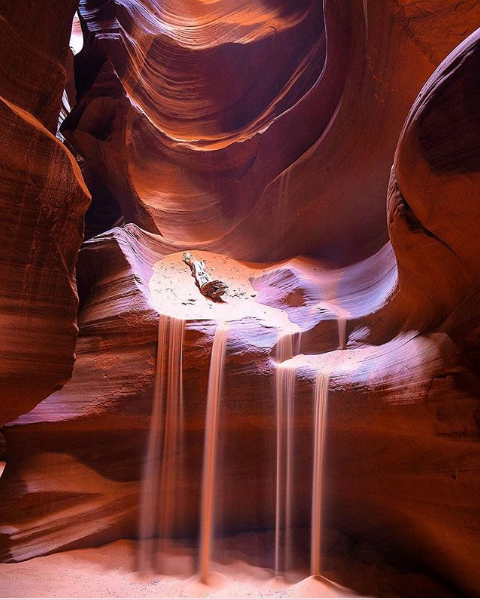 This is our teaser for Antelope Canyon. It's a really, really amazing place to visit near Page AZ.